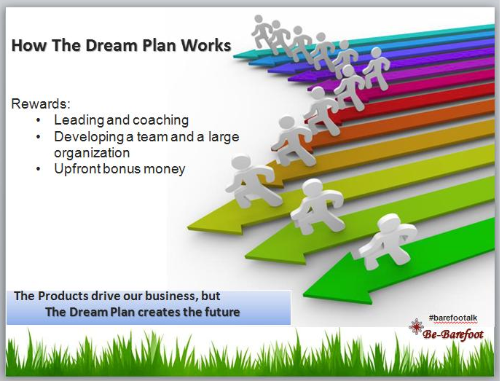 As we dig deeper into the Shaklee Dream Plan the driving force is all about us. What do you see when you look at your daily agenda? Priorities, passion, abilities, relationships, attitude, personal disciplines, vision, and influence.